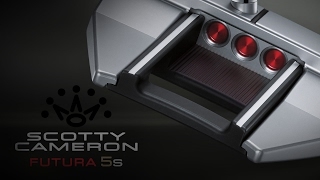 The Scotty Cameron Futura 5S putter offers you the same amount of stability and forgiveness as the others in the range with a much asked for straight shaft. 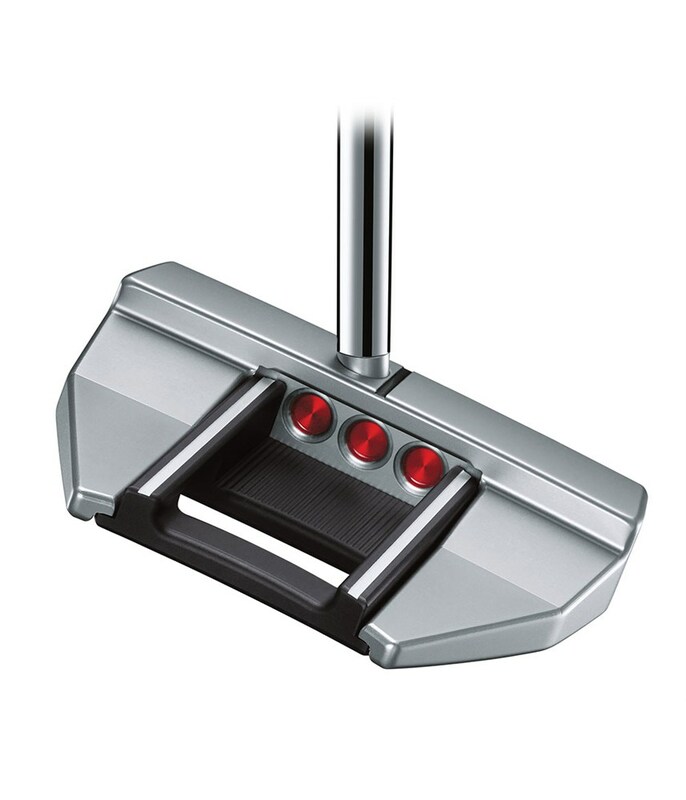 Scotty have set the straight shaft slightly back from centre, below the centre sightline and it sets up beautifully at address and will help you pull the putter away consistently. 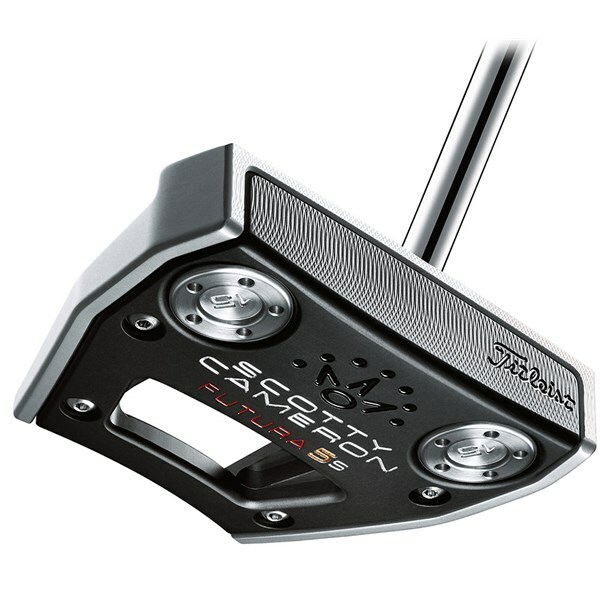 According to Scotty Cameron this straight-shafted putter will perform better in the hands of golfers with slight-arc strokes. 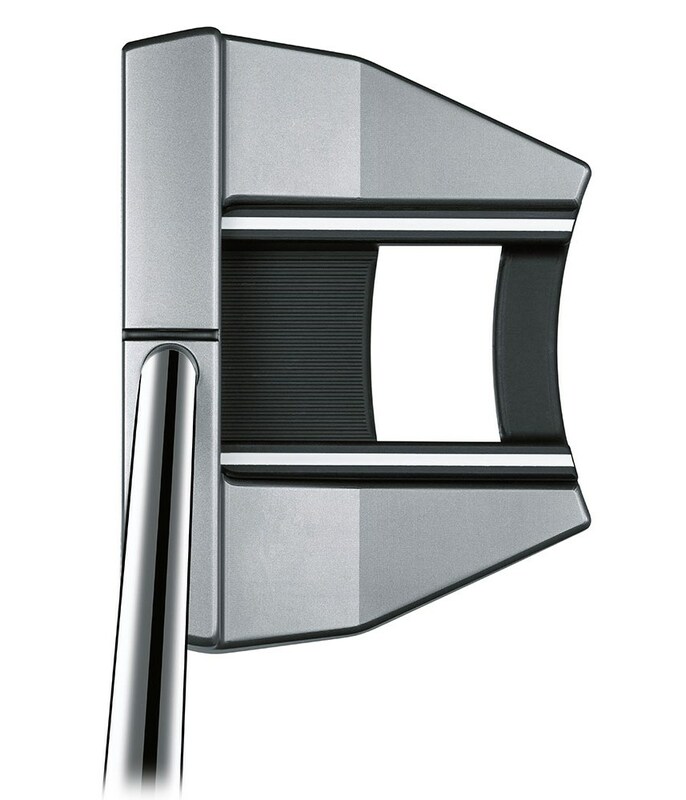 Three sightlines help frame the ball better and allows you to concentrate on finding the middle of the putter face each time as well as promoting a consistent setup. A multi-material head technology featuring a wrap-around face and sole unit made from a premium aircraft grade 6061 aluminum provides a superb feel, fantastic sound and acts as a vibration dampener so that you only get positive vibes through your hands. 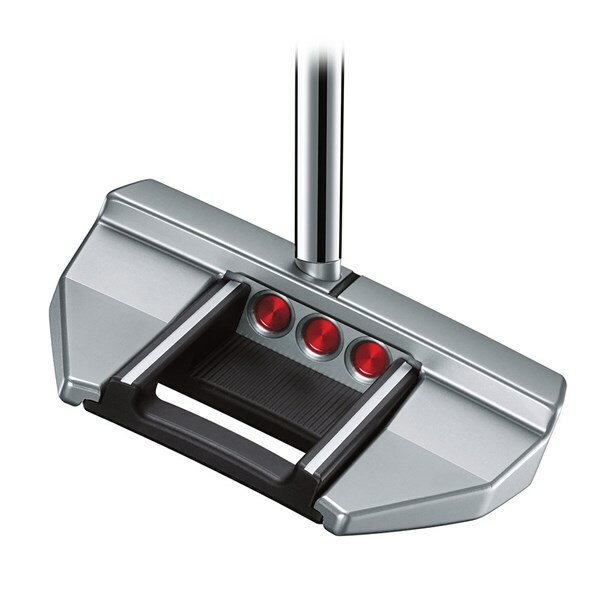 To raise the MOI the light aluminum is surrounded by a heavier 303 stainless steel body features Scotty’s dual-purpose alignment technology. 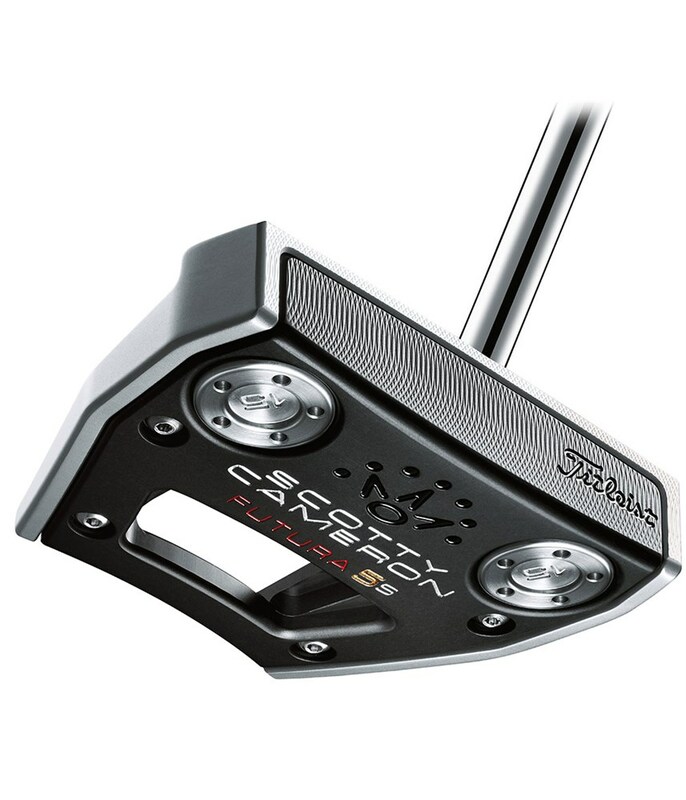 Length specific weight ports have been added to the sole of the Futura 7M, these weights will also provide a stretched sweetspot for improved forgiveness. 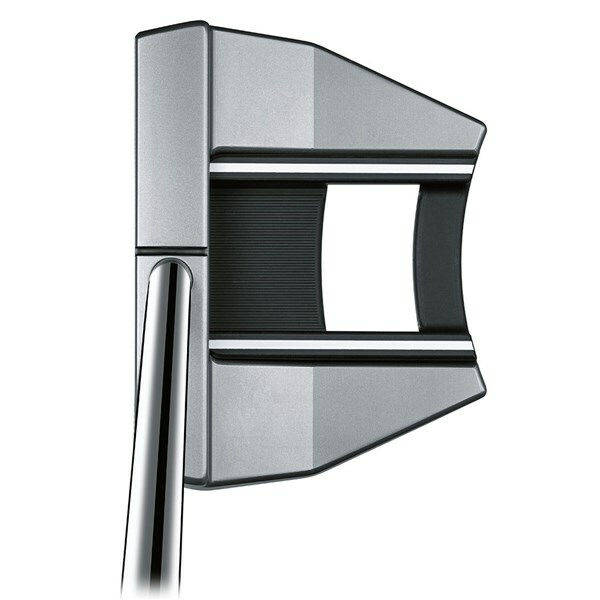 To finish of the premium feel of the Futura 5S putter a black matador 11” midsize grip has been used.